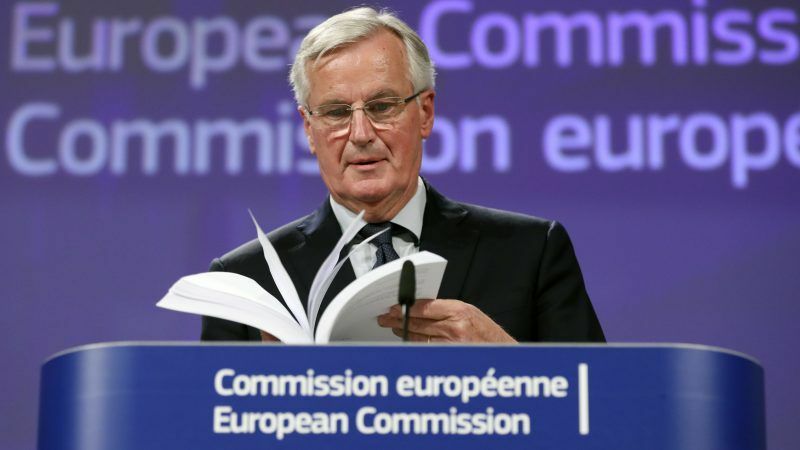 The European Union has published on Wednesday (14 November) the 585-page draft Brexit deal aimed at ensuring a smooth divorce next March and outlining a transition period for both sides to adjust to the break. Key provisions aim to avoid a hard border between EU member Ireland and Northern Ireland, part of the UK, protect citizens’ rights and settle Britain’s last bill. The deal outlines a “backstop” arrangement to prevent the return of border checks between Northern Ireland and Ireland if the sides fail to agree a free trade pact after a 21-month transition period. With the UK applying the EU’s Customs Code in Northern Ireland, Northern Irish businesses would bring goods into the single market without restrictions. At London’s request, Northern Ireland will apply all the rules of the single market for electricity. Both sides have given themselves until 1 July 2020 to outline a deal to replace the backstop. If one is not ready by then, they could extend the transition period. 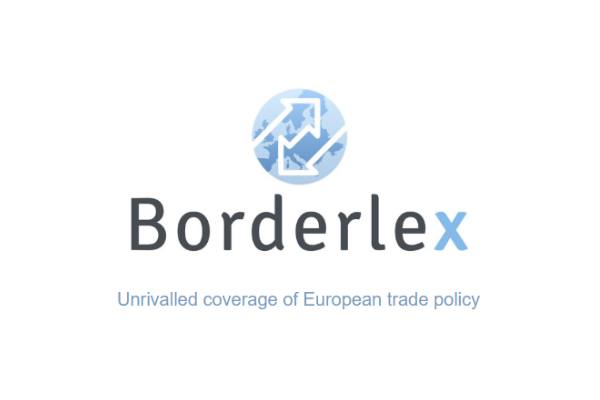 During a transition period ending on 31 December 2020, EU law will apply to give national administrations and businesses time to prepare for new ties. Covering Britain’s outstanding financial obligations to the bloc, it calls for a fair settlement for UK taxpayers that the British government estimates to be up to £39 billion (€44 billion). With longstanding Spanish claims to Britain’s neighbouring Mediterranean outcrop of Gibraltar, all sides sought to defuse any future tensions. It oversees the UK’s withdrawal from Euratom, the EU treaty on nuclear energy, protects intellectual property, including trademarks as well as more than 3,000 EU geographical indications. Very well played Ms May. The best solution to steer towards a second referendum!! Sounds like a Government with no mandate. The Government MUST RESIGN and a GENERAL ELECTION FOLLOW. Obviously Staying in the EU now we know the lies stated before-hand or leaving without any agreement al all and suffering the consequences. Juncker said that he/EU would not install a ‘hard border’ when questioned by Irish politician Richard Boyd Barrett in front of other ROI politicians. Why the need for a ‘back stop’ when the EU and UK have clearly stated they will not install a ‘hard border’ leaving only the ROI to do so and for political gain I presume!